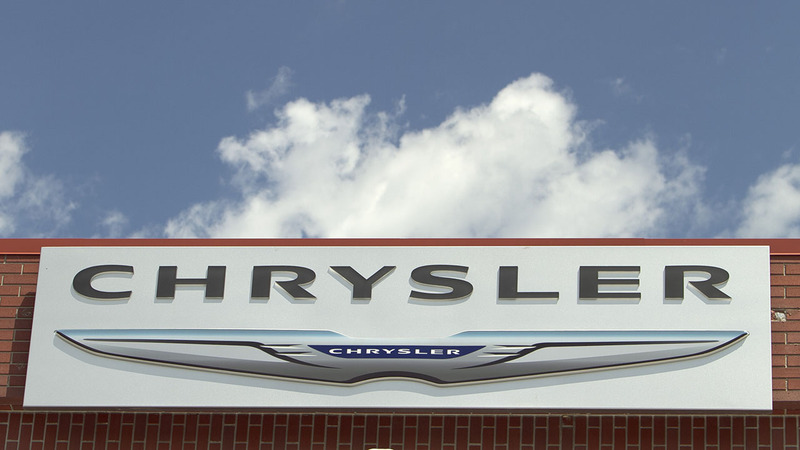 DETROIT, MI -- Fiat Chrysler is recalling more than 86,000 trucks and police cars mainly in North America to fix a short circuit in the alternators that can cause engine stalling or fires. The recall covers certain 2007 through 2013 Ram 2500 and 3500 pickup trucks, as well as Ram 4500 and 5500 chassis cabs. Also covered are some 2011 through 2014 Charger police cars. The company says diodes inside the alternators can wear out under frequent hot-temperature use in commercial fleets. That can cause the short circuits. Fiat Chrysler says it's aware of one possibly related injury but no crashes. There also have been fires, but an FCA spokesman says he can't say how many. FCA will notify customers when they can bring vehicles in for service.